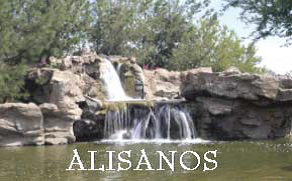 Alisanos – Welcome to your community! 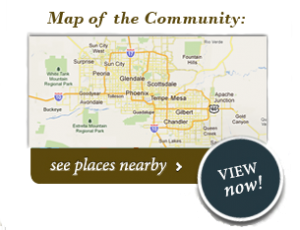 ALISANOS, located at the southeast corner of Kyrene and Elliot Roads in Tempe, Arizona is a cultural, generational, and professionally diverse community association offering activities for everyone. For many years this was not the case as cotton fields filled the land in the southeast corner of Kyrene and Elliot Roads. Today approximately 700 people live in Alisanos and they are represented by an elected board of five members consisting of a President, Vice President, Secretary/Treasurer and two members at large. Members serve Alisanos through committees, and residents with like-minded interests form clubs in support of these interests. Children can attend Kyrene Public School District, one of the best school districts in the state of Arizona. Although the streets and sidewalks of Alisanos are maintained by the association and its management company, the City of Tempe does offer Police and Fire services to the community. 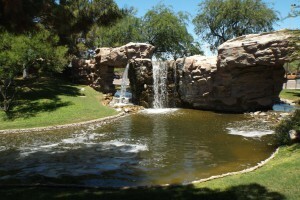 We are located near Ken McDonald Golf Course, the YMCA, and numerous offices, retail shops, and restaurants. Easy access to Interstate 10 and the Loop 101 make Alisanos an excellent choice for those with an active lifestyle.